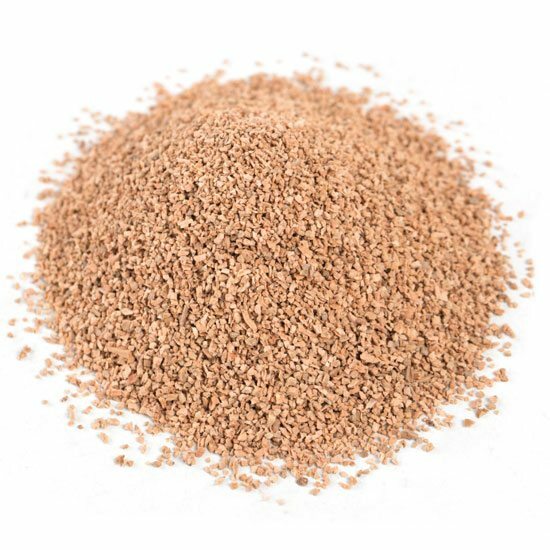 100% natural product obtained by grinding cork scrap from the natural cork stopper industry. 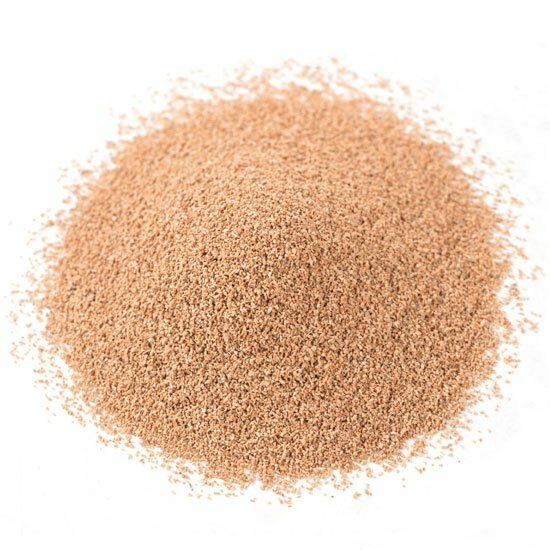 The screening of cork granules results in a wide range of products of different sizes with numerous different applications as end products. 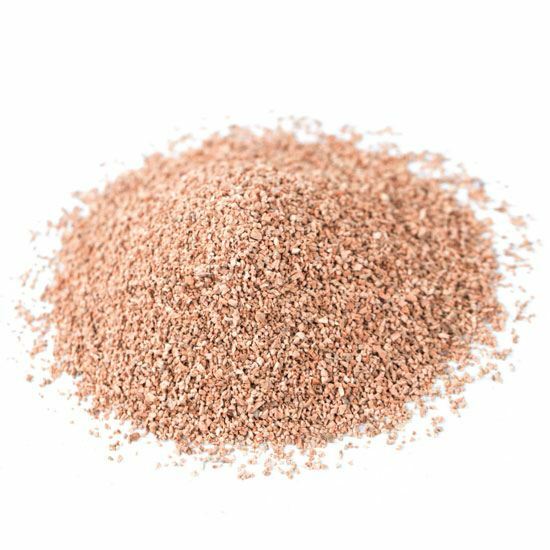 The granules can also be used as raw materials, in both stopper and non-stopper industries. I am aware that the information collected on the form is intended to be able to be contacted again following the message I send.